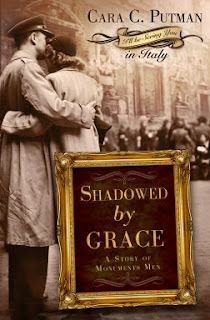 Susan Heim on Writing: Shadowed by Grace: A New Historical Novel by Cara Putman ~ Just $2.99 on Kindle for a Limited Time! Shadowed by Grace: A New Historical Novel by Cara Putman ~ Just $2.99 on Kindle for a Limited Time! For a limited time only, Cara Putman's new book, Shadowed by Grace, is only $2.99 for your Kindle (or you can order the paperback from CBD.com and get it as a Christmas gift before its release date in January)! In her quest, Rachel becomes involved with what will become the Monuments Men effort to save great monuments and works of art from the Third Reich. 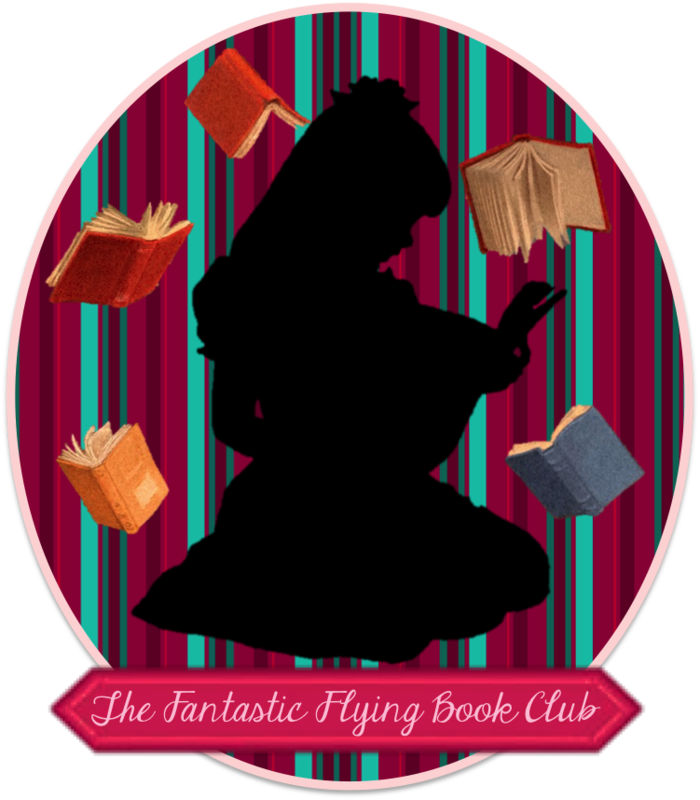 Soon enough she will find more than she ever imagined-in war, in love, and in God. Watch the Litfuse blog and Facebook page next month as they'll be posting information about the giveaway of an antique camera (just like one in the video below), a brand new polaroid instant camera, and passes to see the movie, Monuments Men, starring George Clooney!